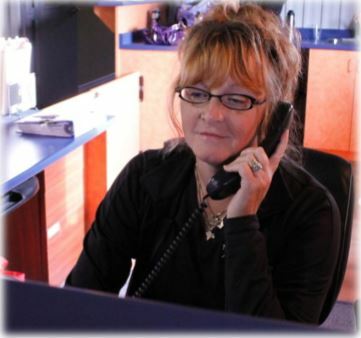 Verna has been a familiar face of the New Heights team since 2008. Over the past ten years she has completed numerous fitness courses building her knowledge and experience in the fitness industry. Believing a fit and healthy lifestyle is achievable for anyone, she welcomes new members to the gym supporting them in reaching their goals.